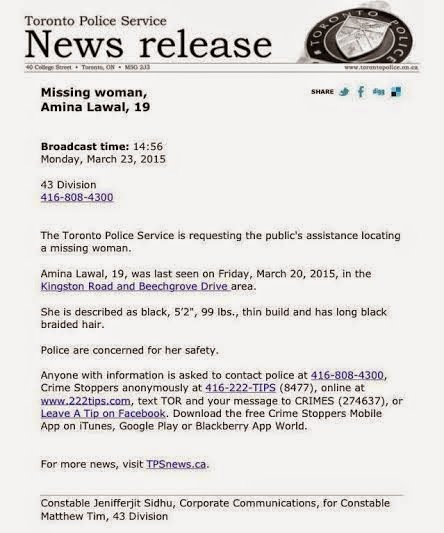 The Toronto Police Service is requesting the public's assistance in locating a missing woman. 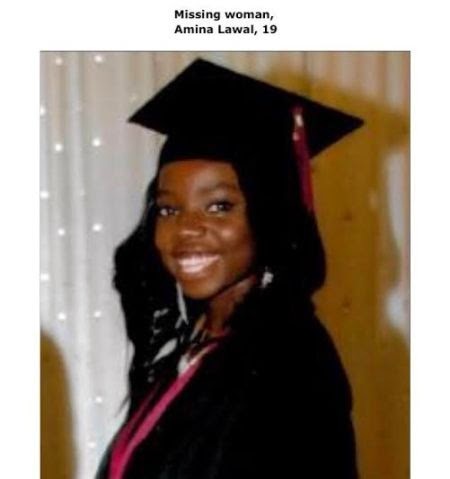 Nigerian, Amina Lawal, 19, was last seen on Friday, March 20, 2015, in the Kingston Road and Beechgrove Drive area. 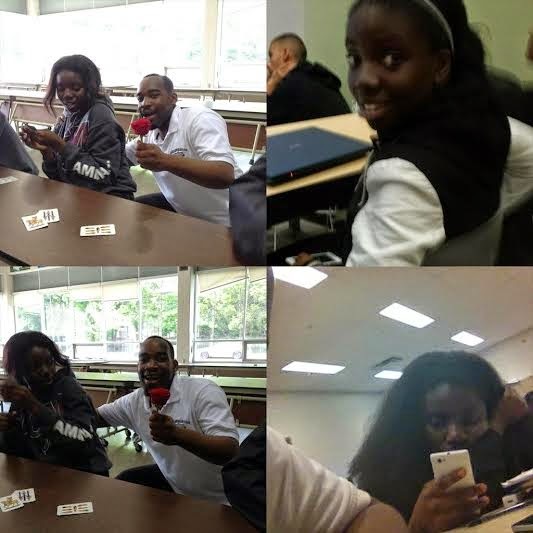 She is described as black, 5’2", 99 lbs., thin build and has long black braided hair. Police are concerned for her safety. 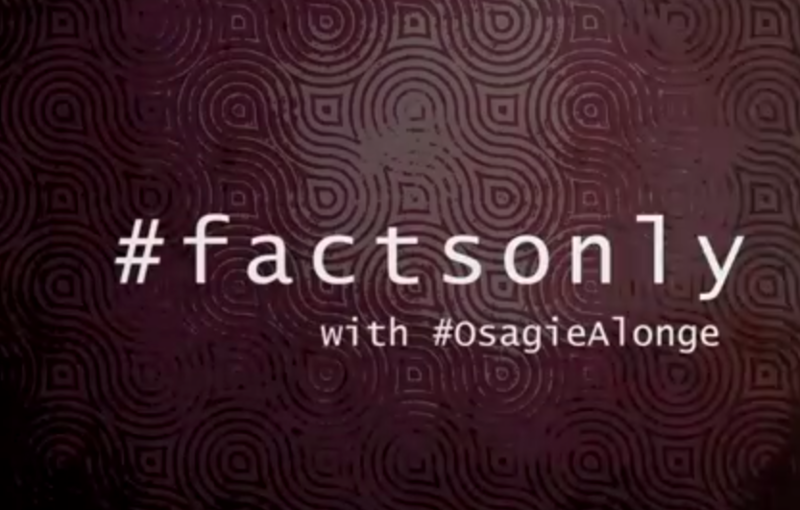 On this episode of #FactsOnly Osagie Alonge touches on a very interesting and sensitive topic on the state of Nigerian Rap/Hip-Hop genre, he also calls out “Local Rappers”. 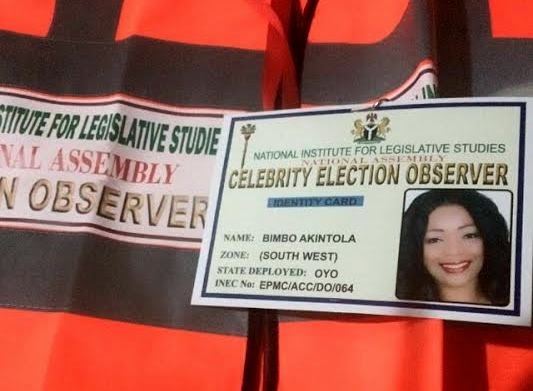 There are celebrity observers for the 2015 elections? 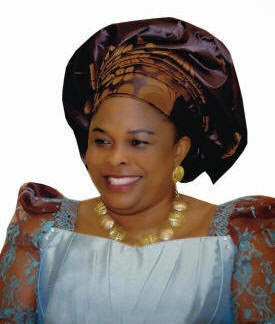 First Lady Dame Patience Jonathan has rubbished claims by Rivers state Governor Rotimi Amaechi that she receives N199 million($1m) monthly from the Rivers state PDP Governorship candidate, Nyesom Wike so as to will him some political favor. Speaking through her media aide, Ayo Adewuyi, Mrs Jonathan said the allegations were not only laughable but also ridiculous. 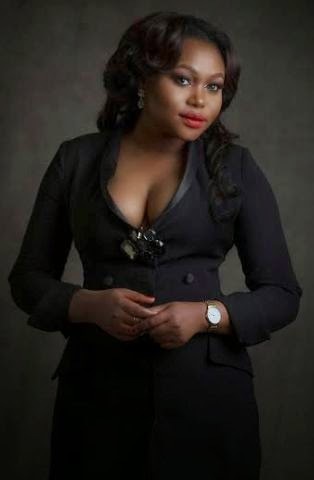 "The allegation that the First Lady is collecting money from Chief Wike monthly is laughable and ridiculous. 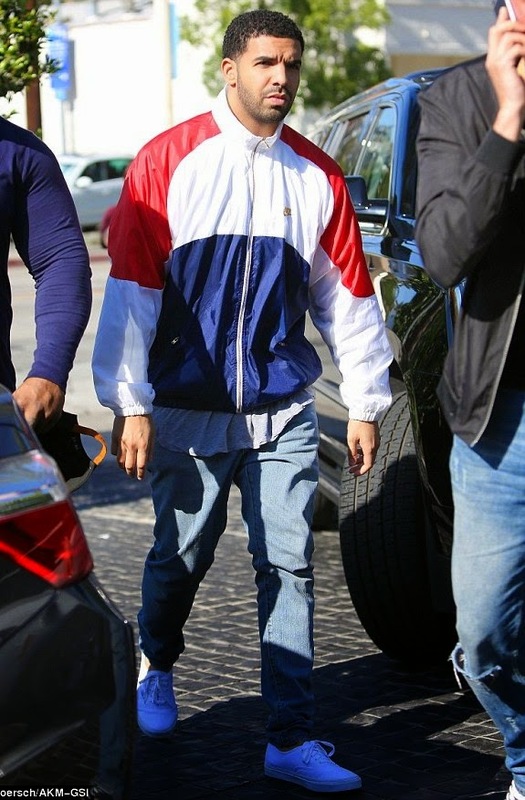 You cannot but hear things like this from someone who is home alone" he told Punch. Someone very close to the husband claimed the man, who also runs a successful business making soap, was unhappy with Alena constantly posting half naked photos on social media. He never complained to her but always complained to friends and threatened to leave if she didn't stop. 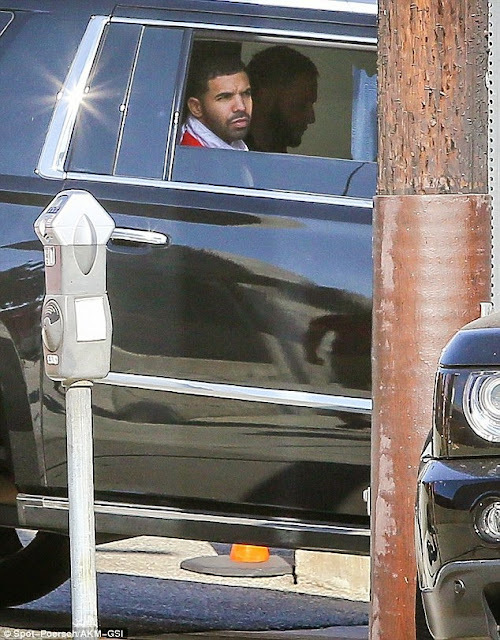 "I am having a difficult time in my life at the moment. I am a mother. My husband and I have a son together. We have been married for 10 years. Suddenly my husband left home without any explanation at the end of the last year. 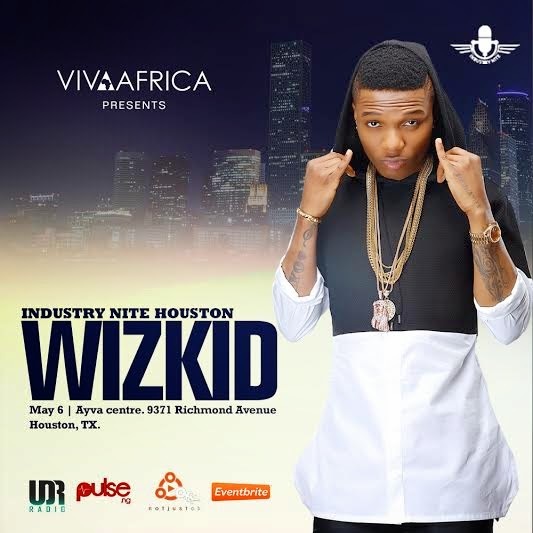 He left me and our son without any livelihood or means of supporting ourselves."